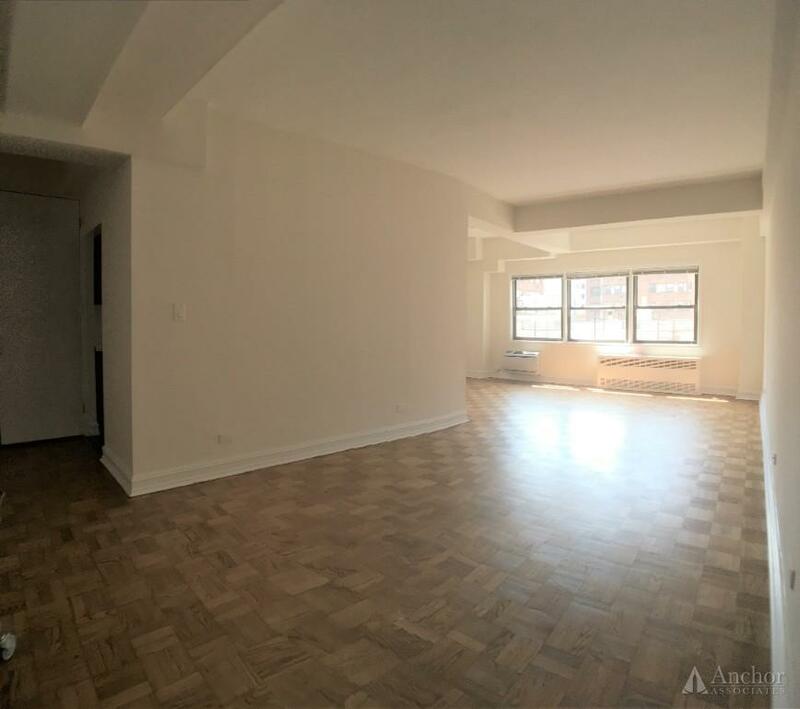 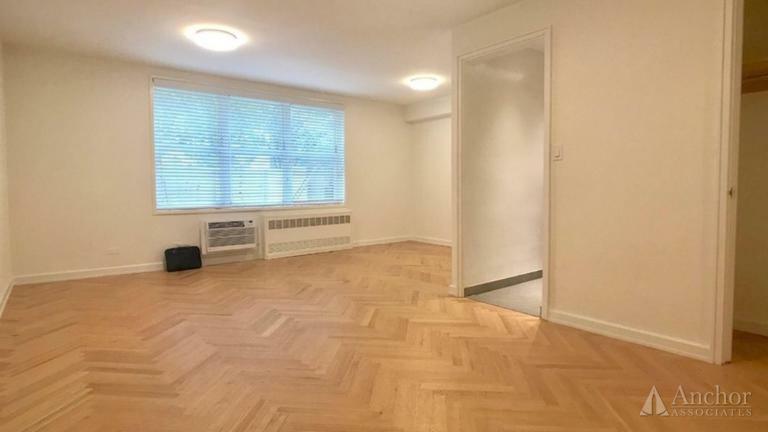 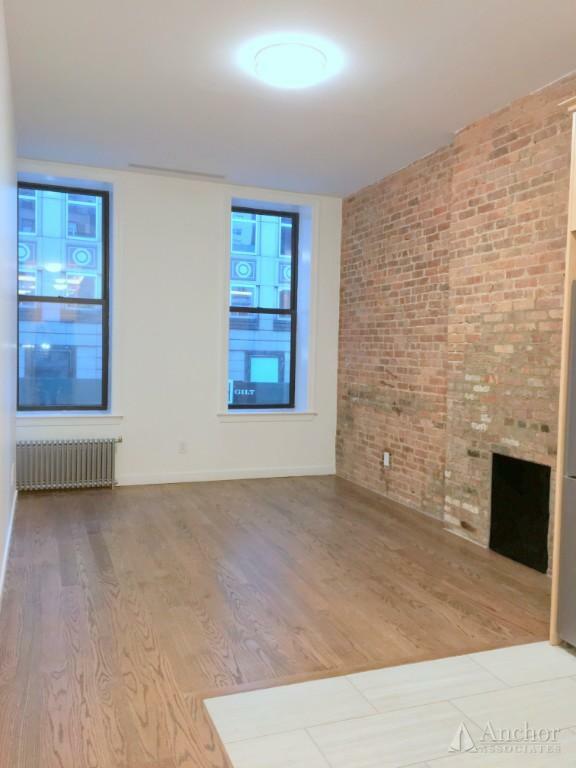 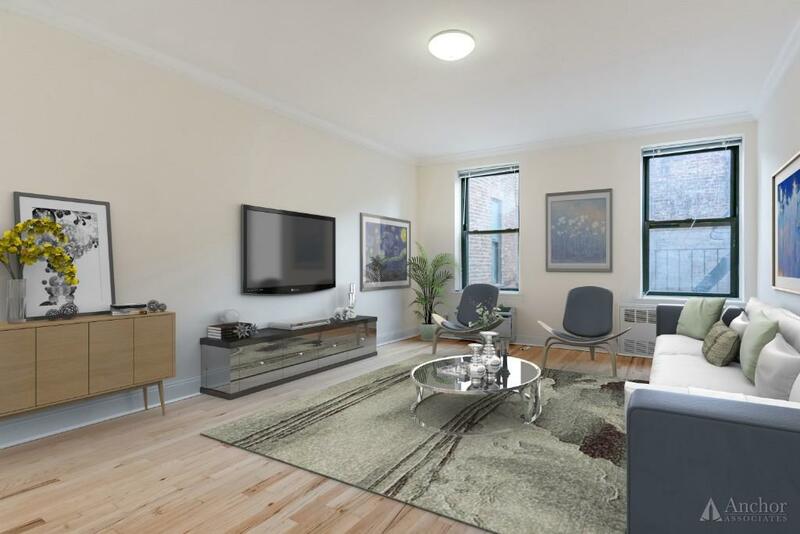 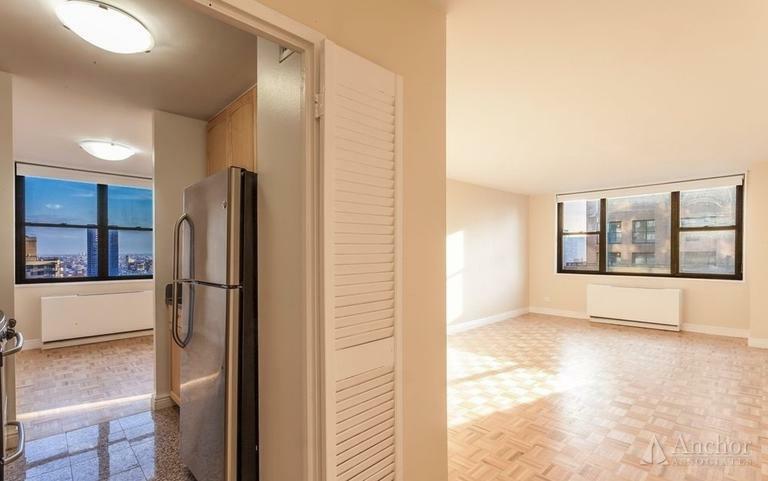 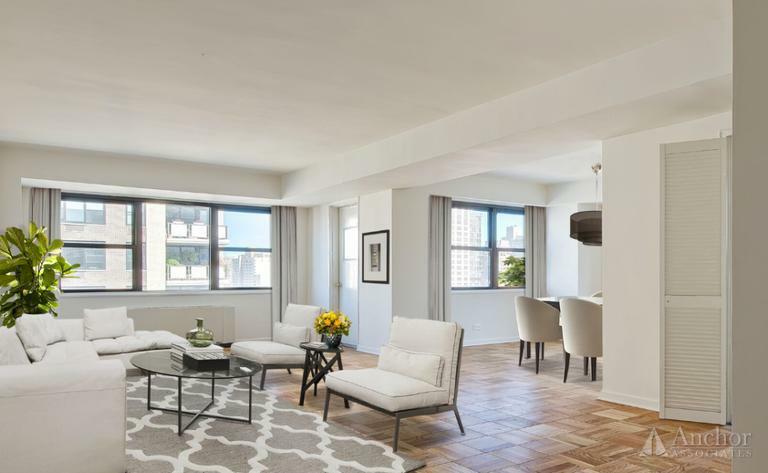 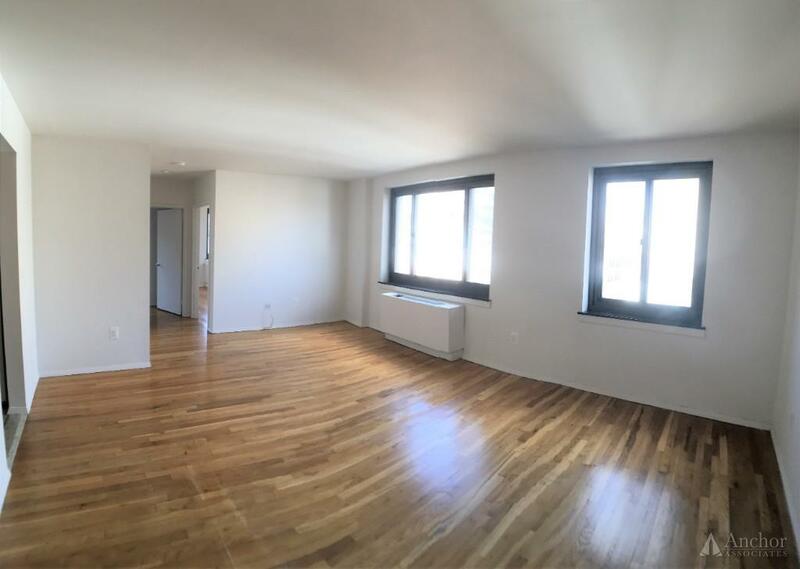 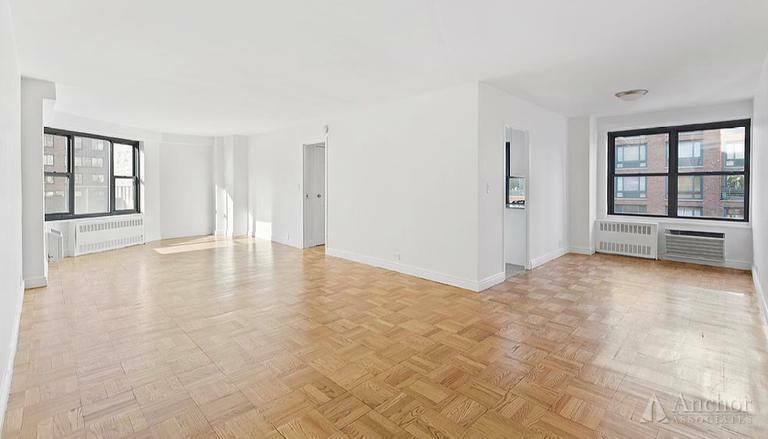 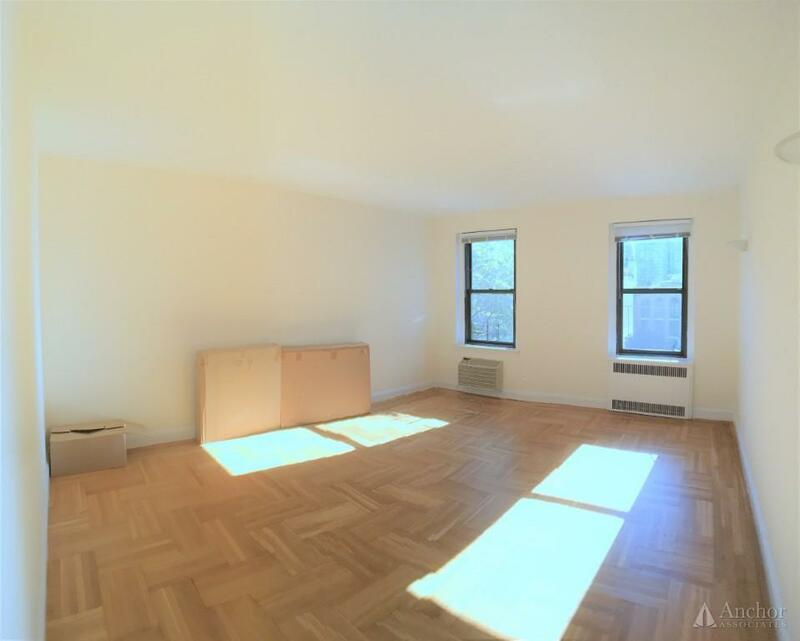 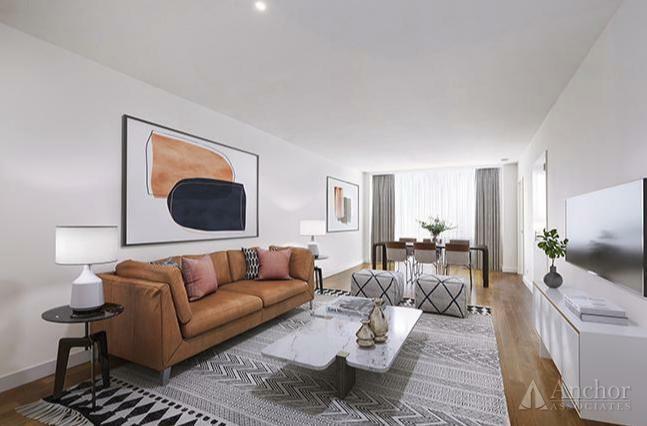 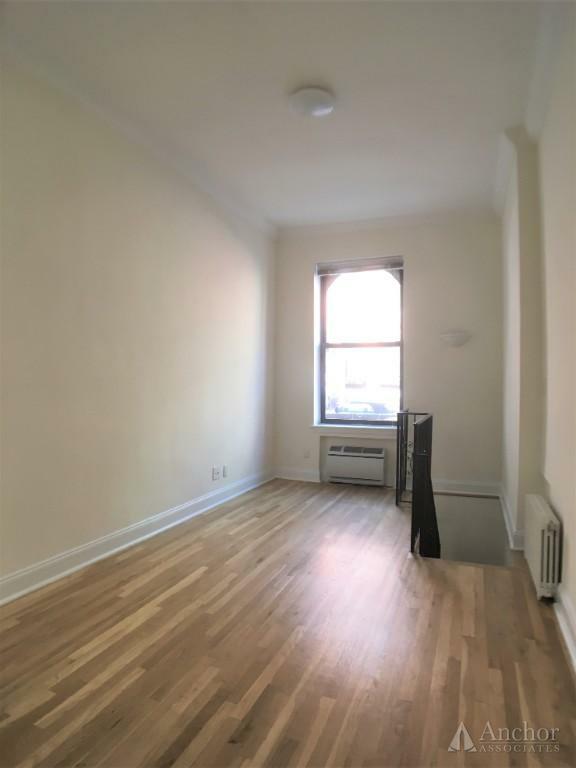 NO FEE, TRUE 2 Bed/ 1 Bath - Upper East Side - Right by the Q Train _ Available NOW! 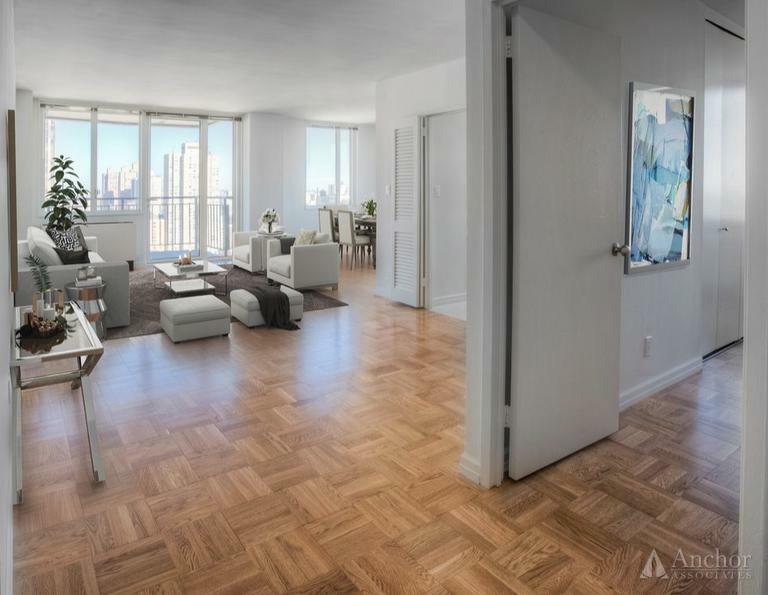 NO FEE Full service luxury building-amazing location! 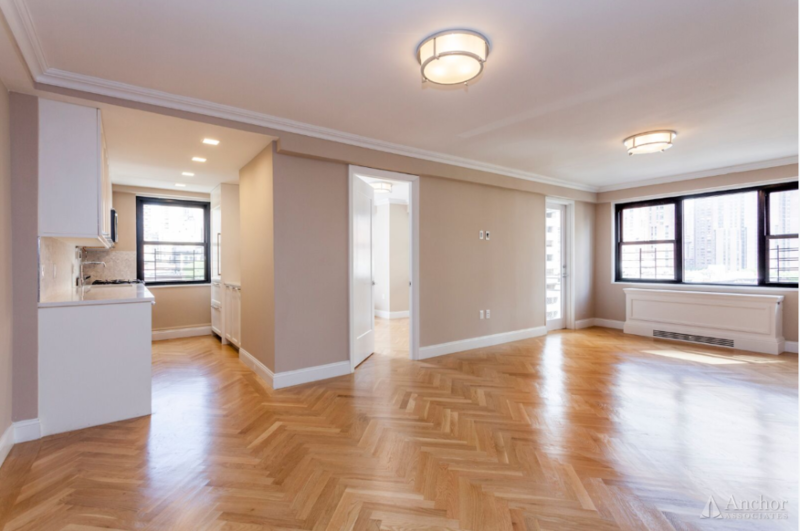 Full service luxury building-amazing location!